0 Comments Published by KL Ocs Kid on Friday, June 4, 2010 at 7:58 AM. 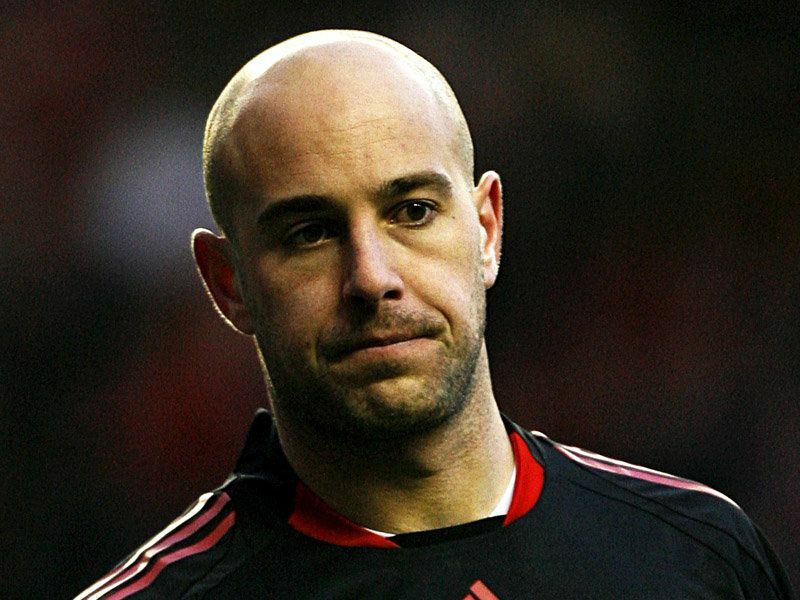 Jose Reina has been left stunned after learning of Rafa Benitez's departure from Liverpool. The Reds goalkeeper is currently away on international duty with Spain preparing for this summer's World Cup. Rumours regarding the future of his club boss had been circulating for some time, but many expected Benitez to ride out the storm at Anfield. His sudden exit has come as a surprise to many of those who worked under him, including Reina. Benitez took him to Merseyside in 2005 and the 25-year-old has blossomed into one of the world's top shot-stoppers during his time in England. Reina admits to feeling saddened by the news that his club boss has moved on, but is professional enough to realise that change happens in football. He knows it is now imperative that Liverpool sort out their managerial situation as soon as possible, with the club needing to establish stability if they are to bounce back from the crushing disappointments of a shocking 2009/10 campaign. 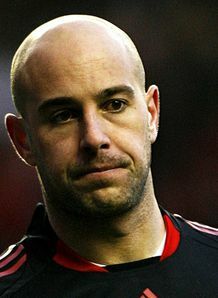 "It's a sad moment for Liverpool, for Rafa Benitez and for the players who have been with him," said Reina. "I hope that this crisis passes. That a person so important for the club as Rafa Benitez has left is news that you never would have expected and that you never would have believed. "The only thing left for me is to thank him for his confidence during all this time. I wish him the best of luck.